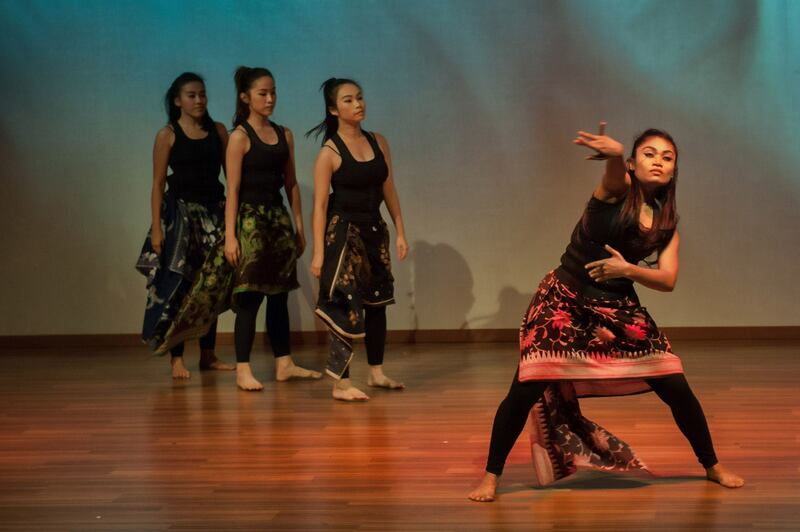 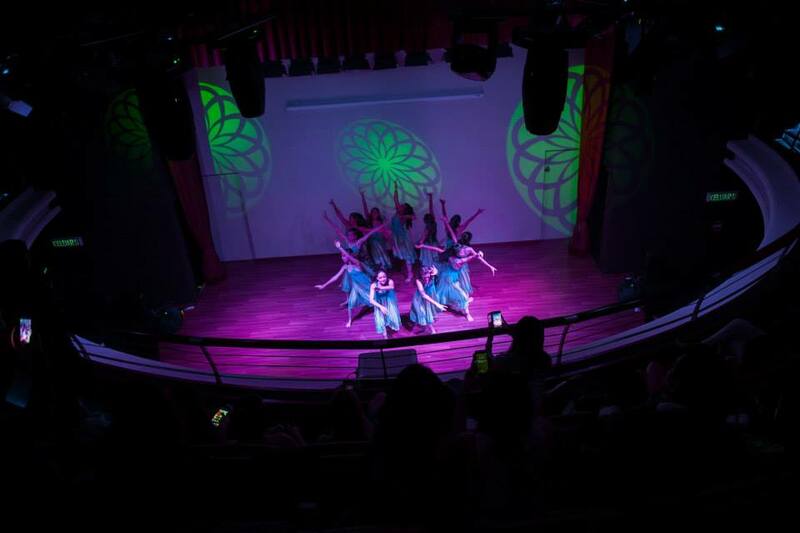 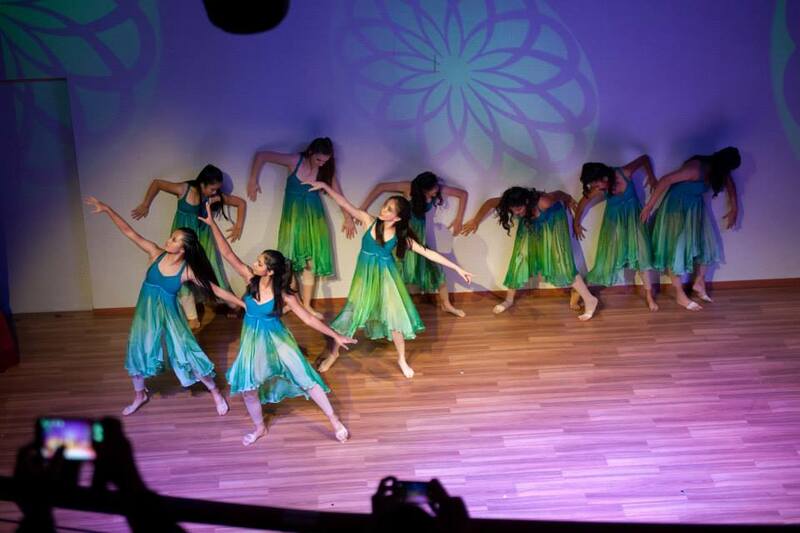 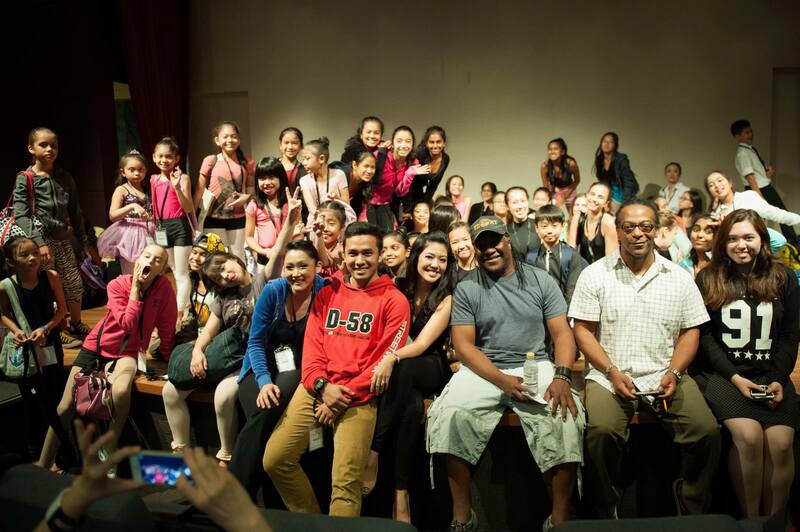 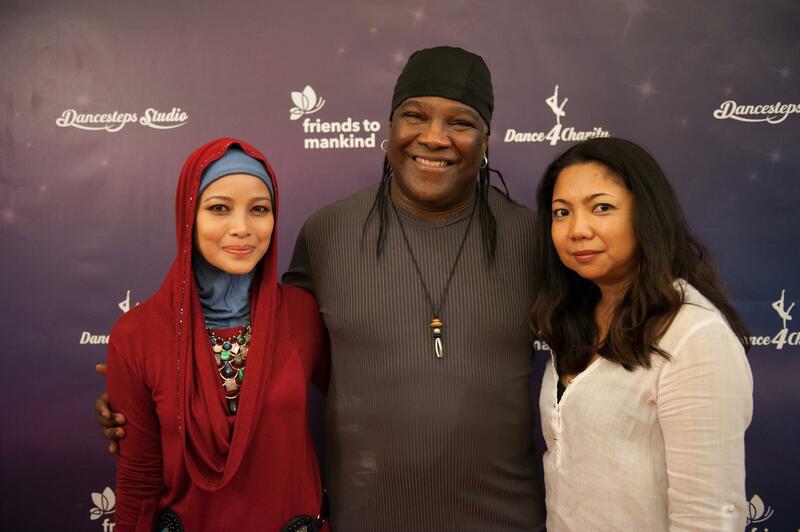 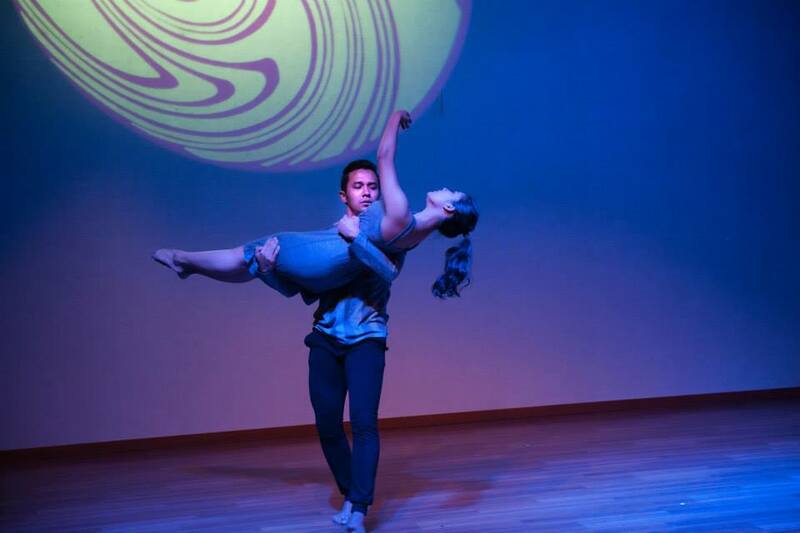 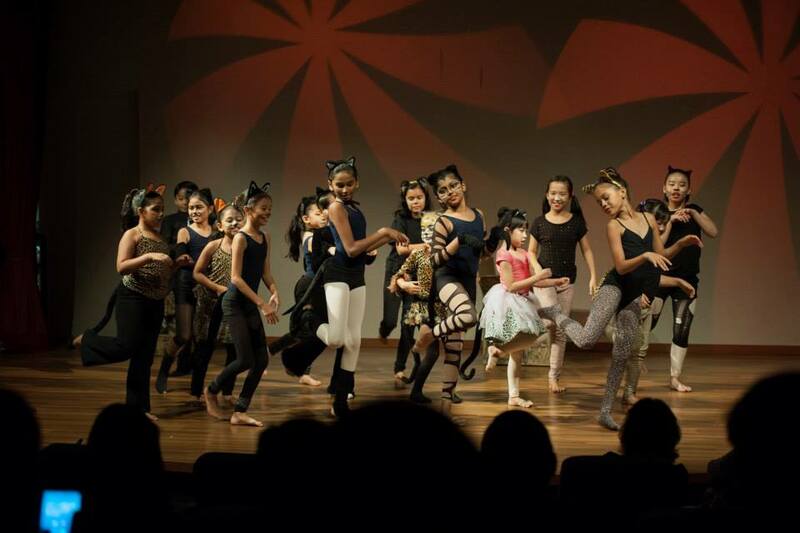 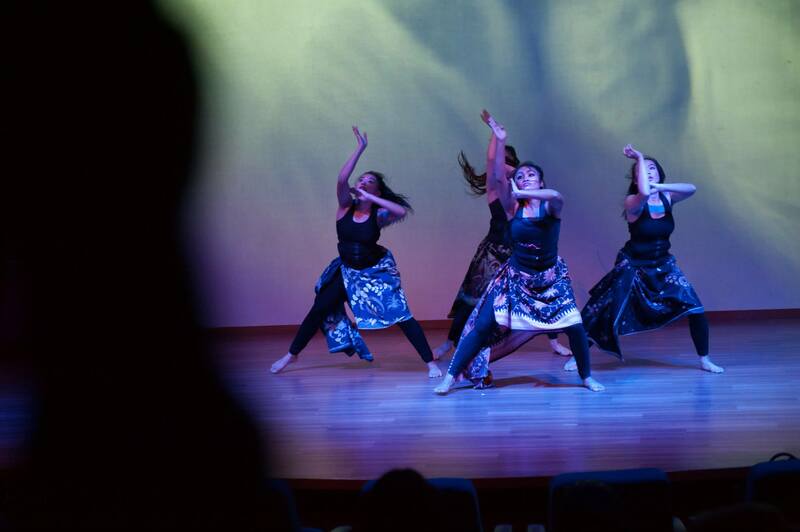 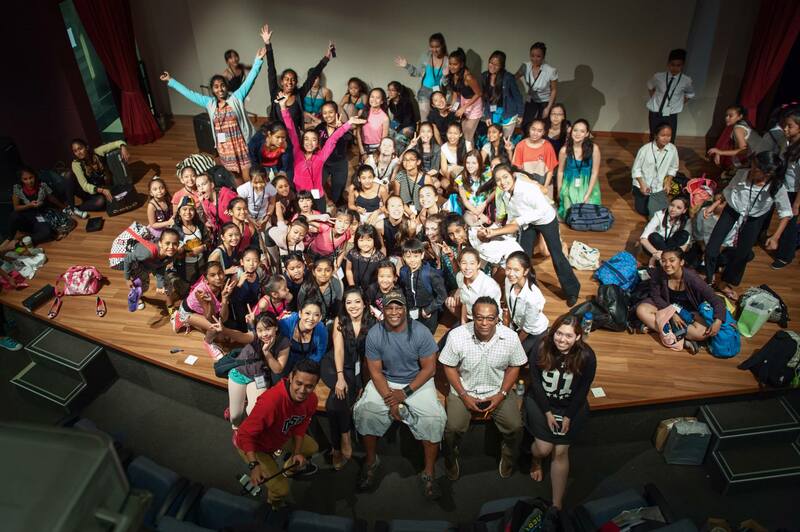 In 2014, Friends to Mankind and Dancesteps Studio came together and organised a week-long dance celebration and successfully raised RM70,000 for two charities, Fugee School and Children’s Wish Society. 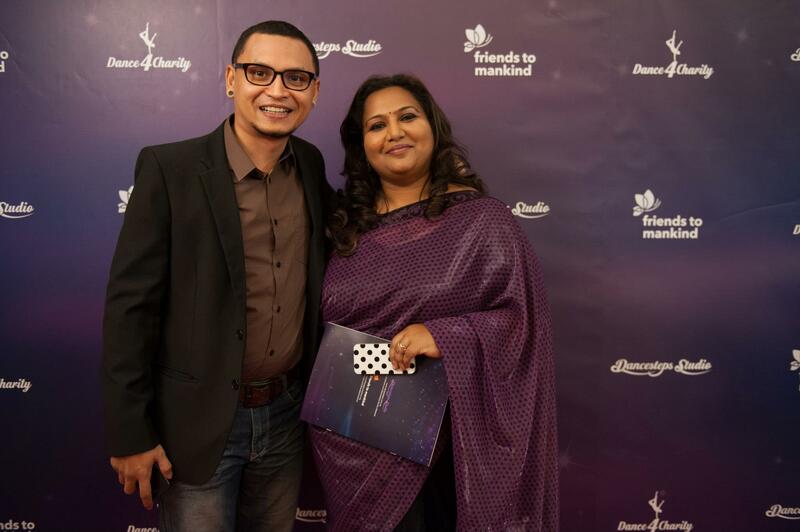 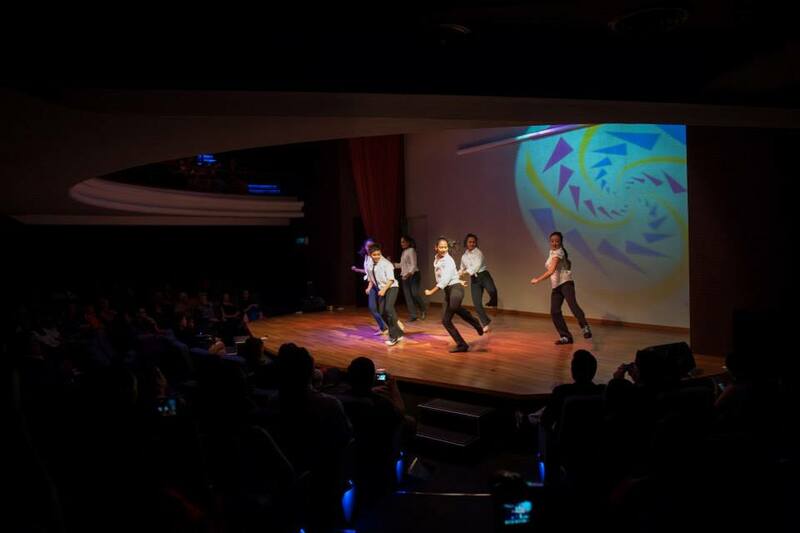 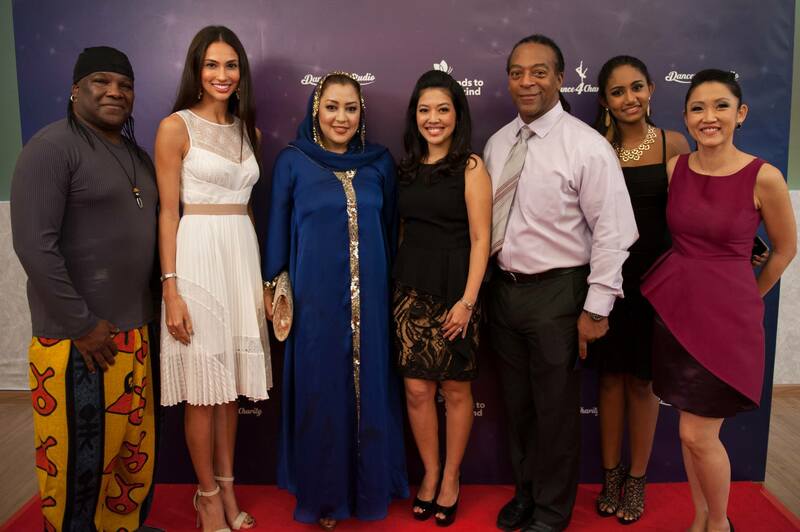 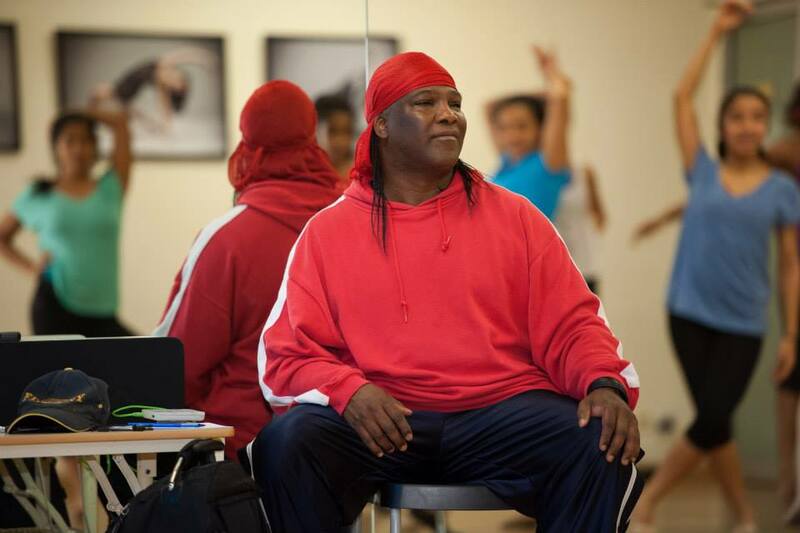 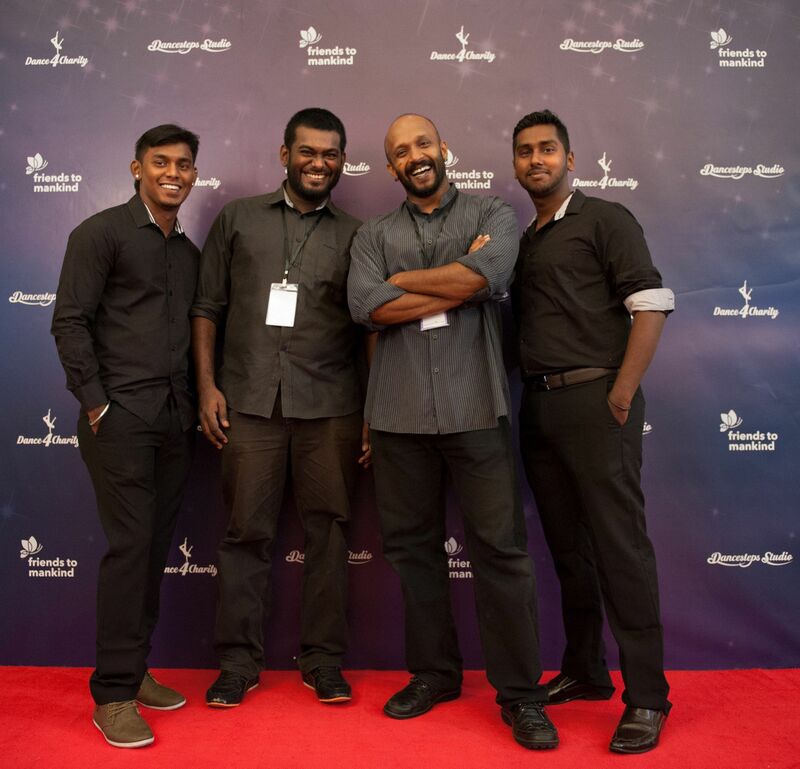 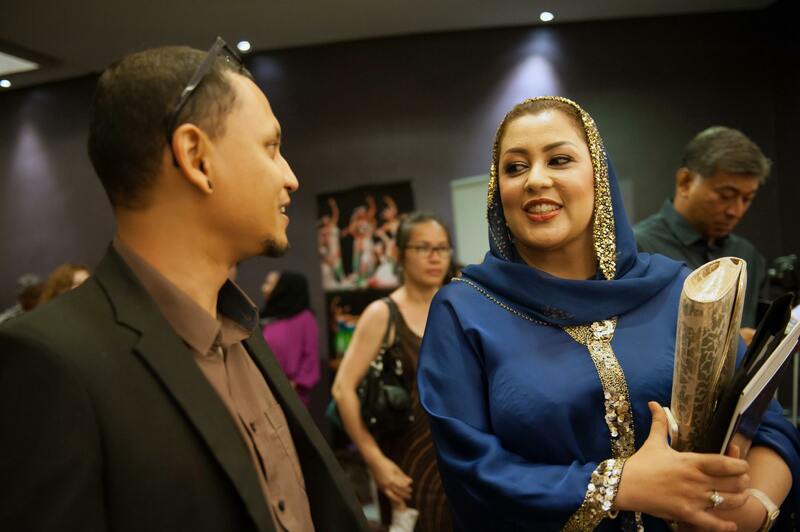 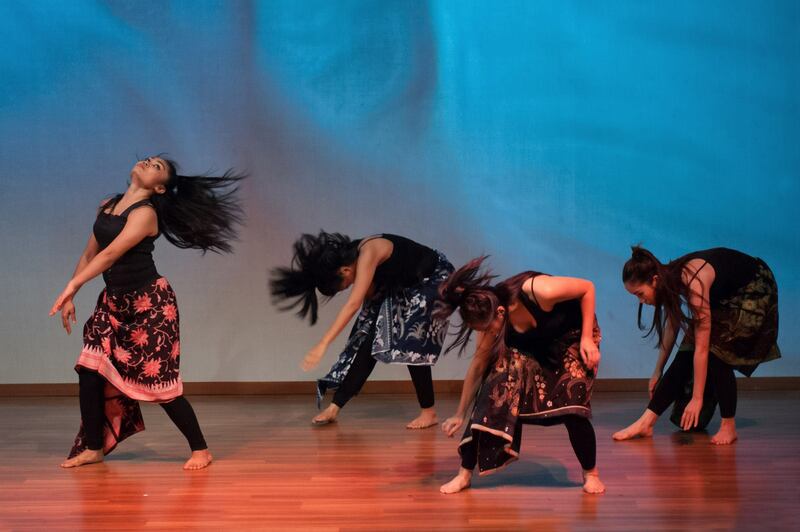 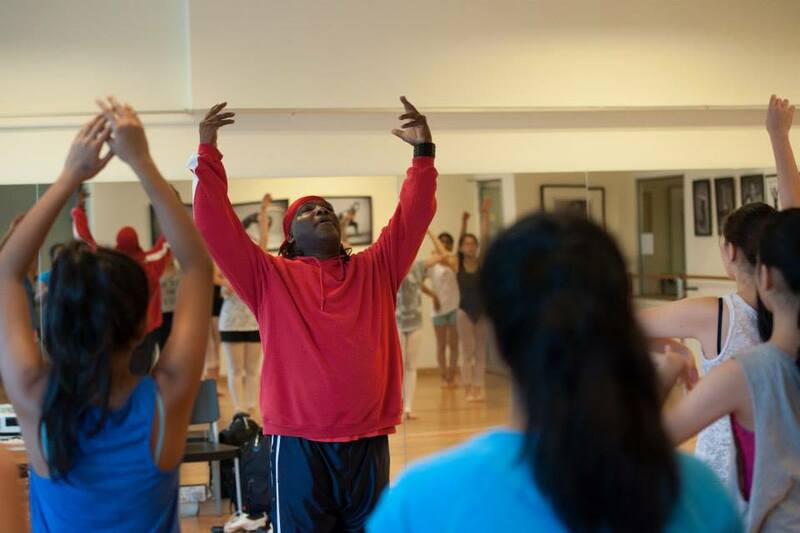 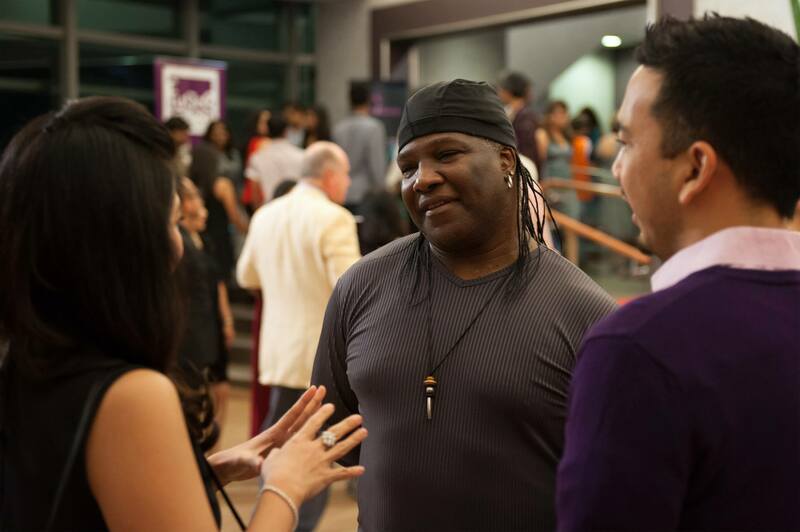 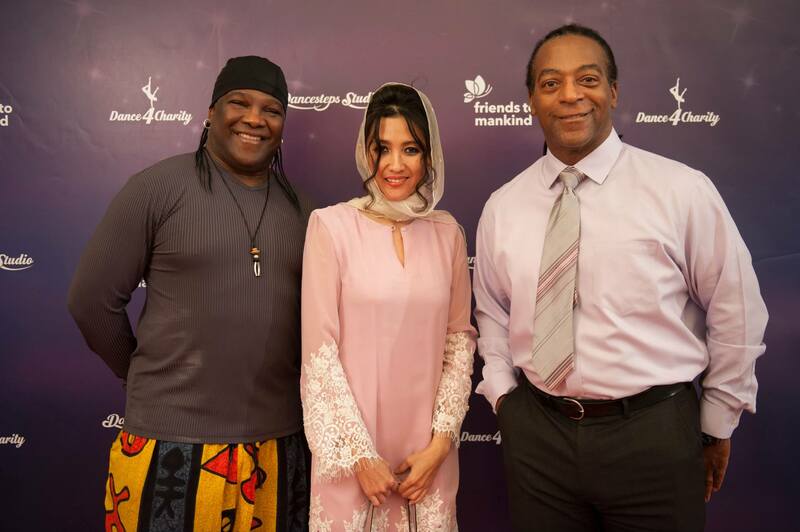 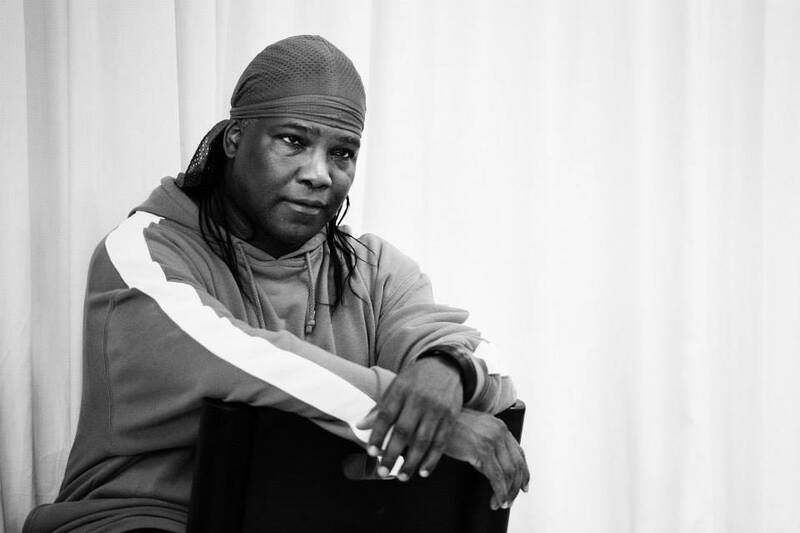 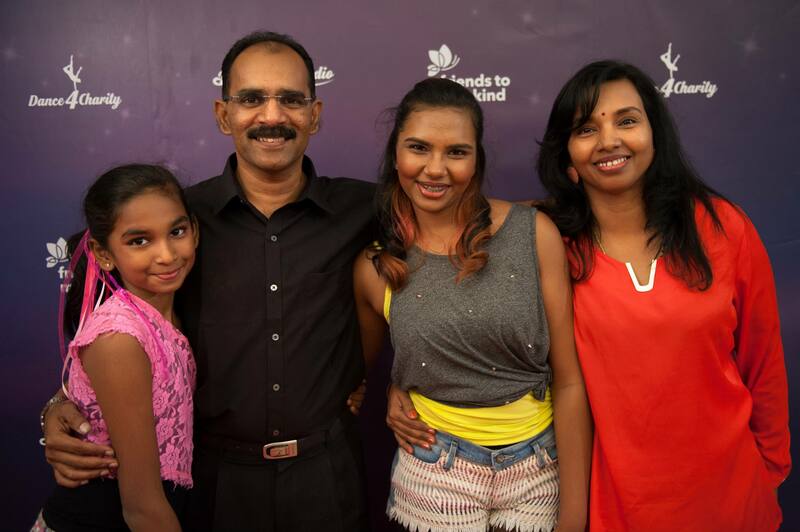 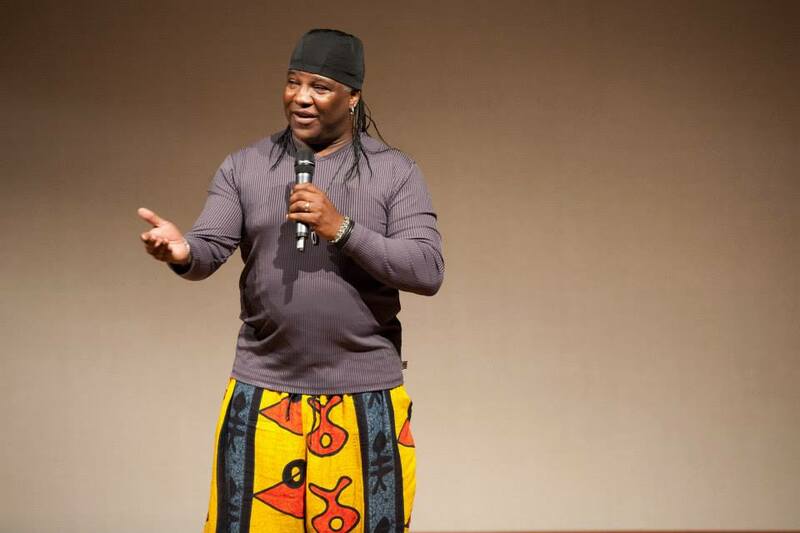 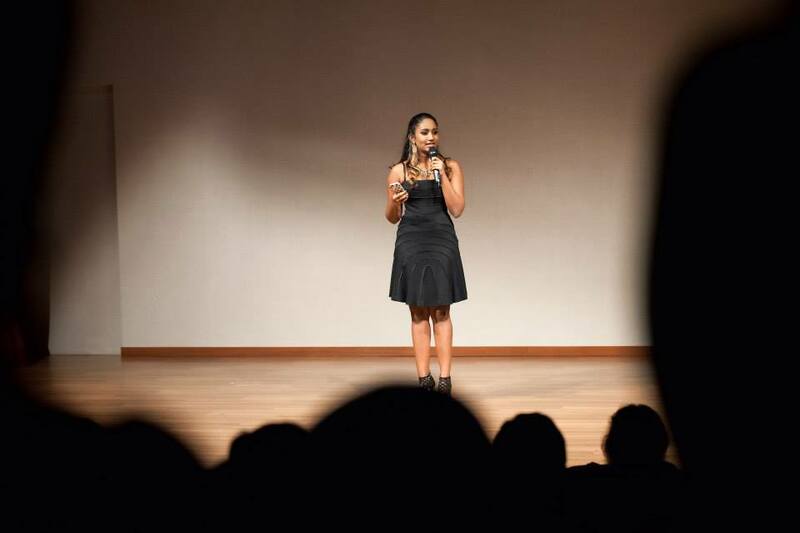 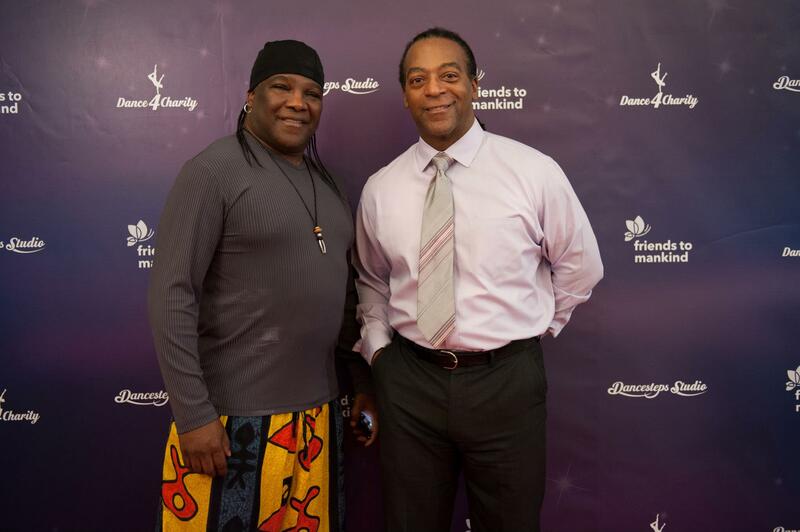 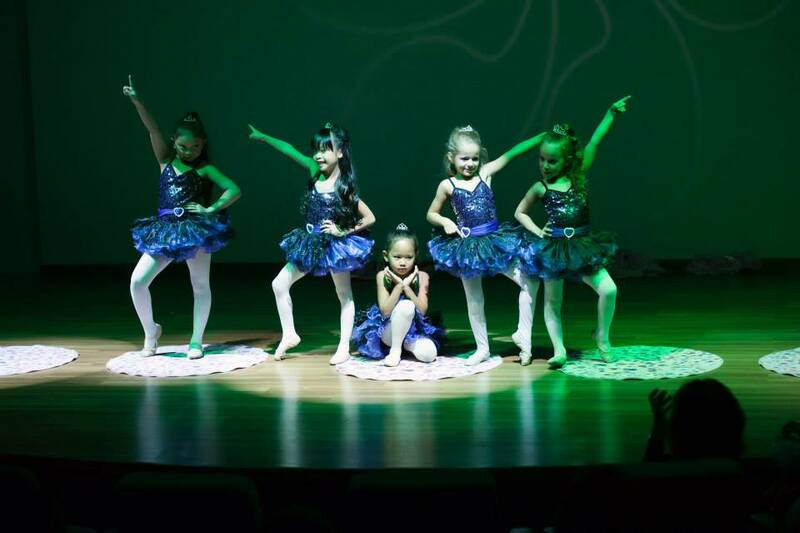 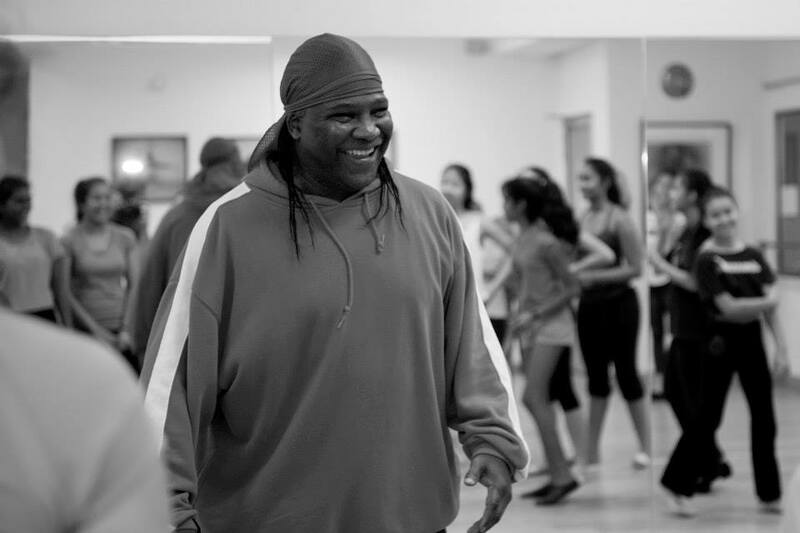 The celebration began with a 5-day dance workshop, which featured two celebrity dancers from America, Jay T Jenkins & Dawud Jackson, and culminated in an enthralling Gala Nite Show on 21st September 2014. 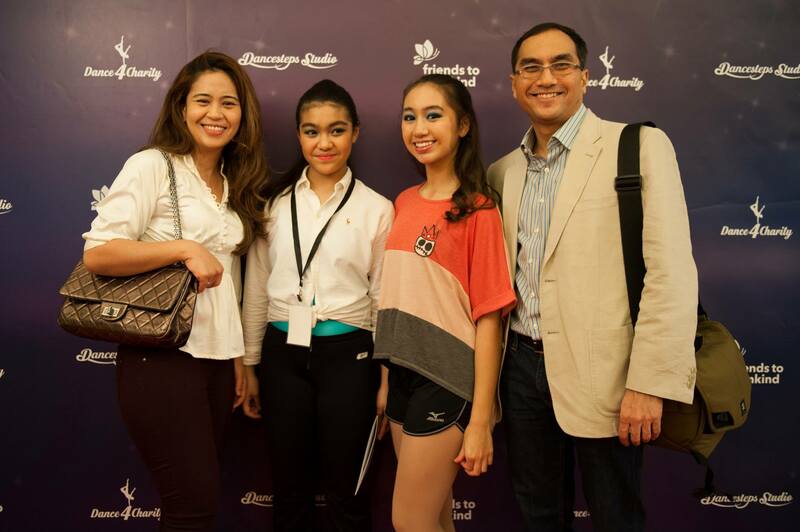 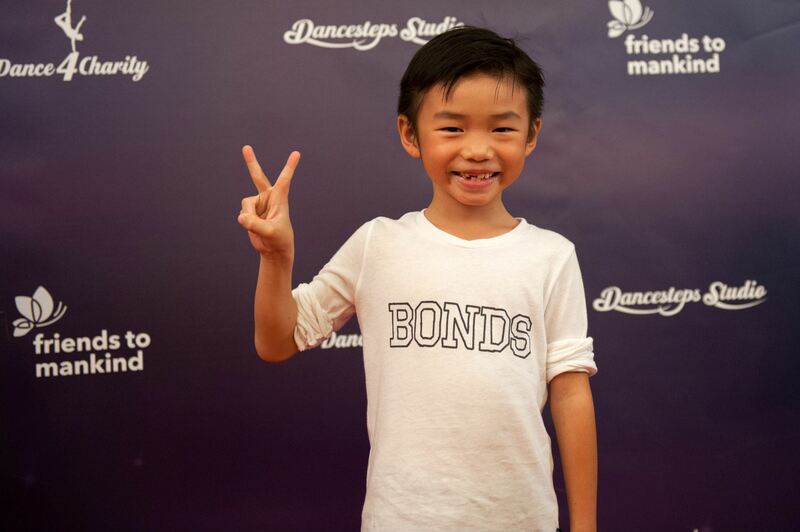 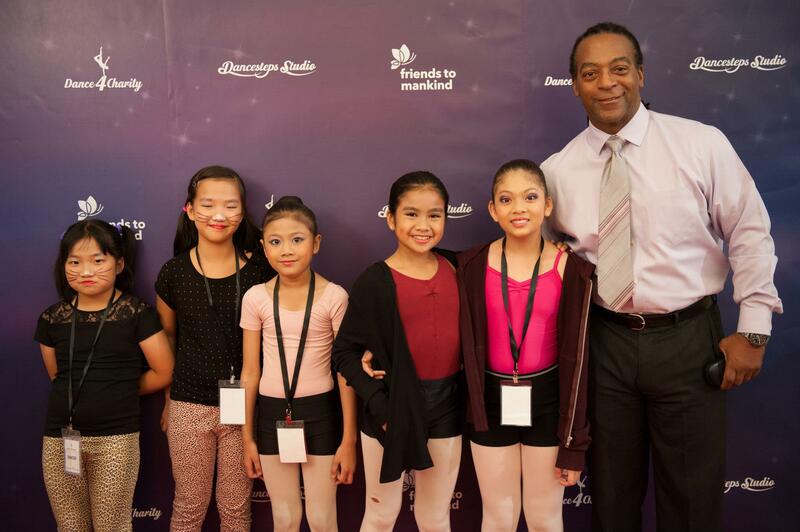 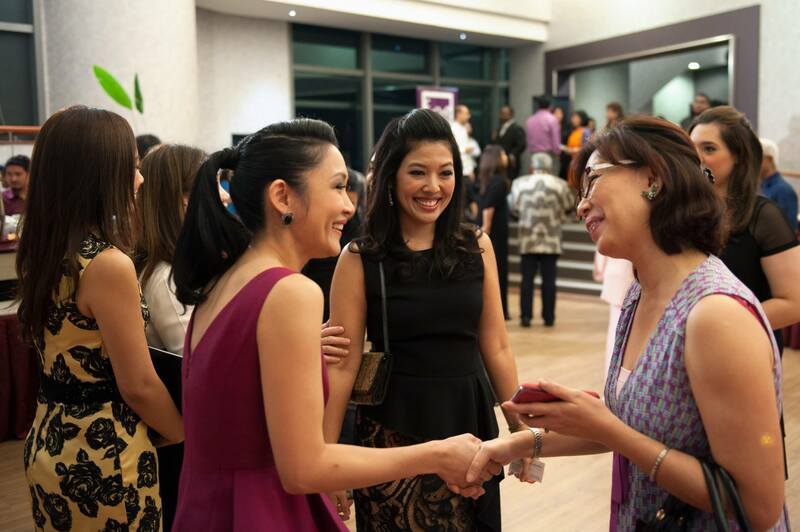 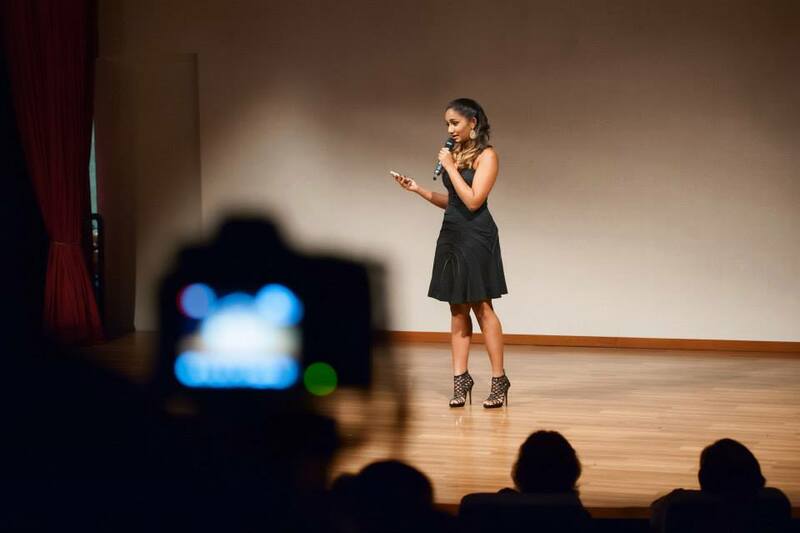 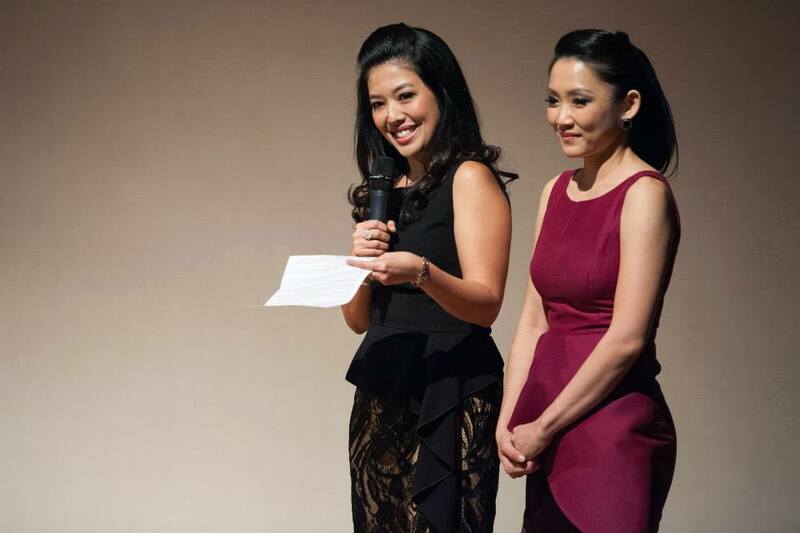 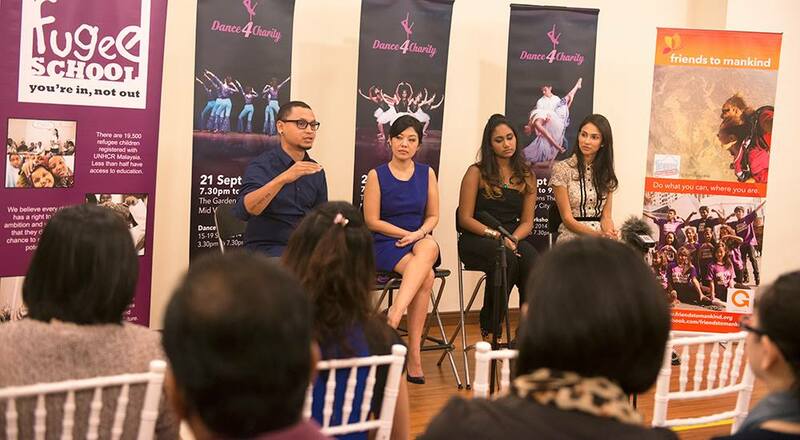 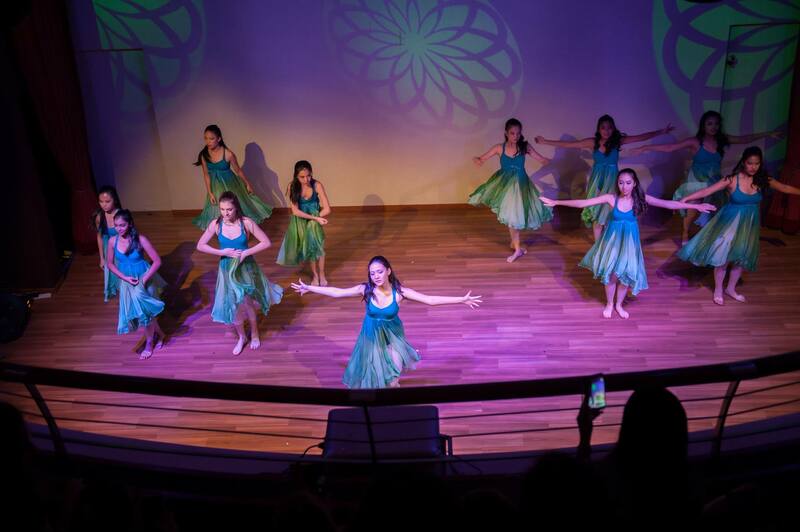 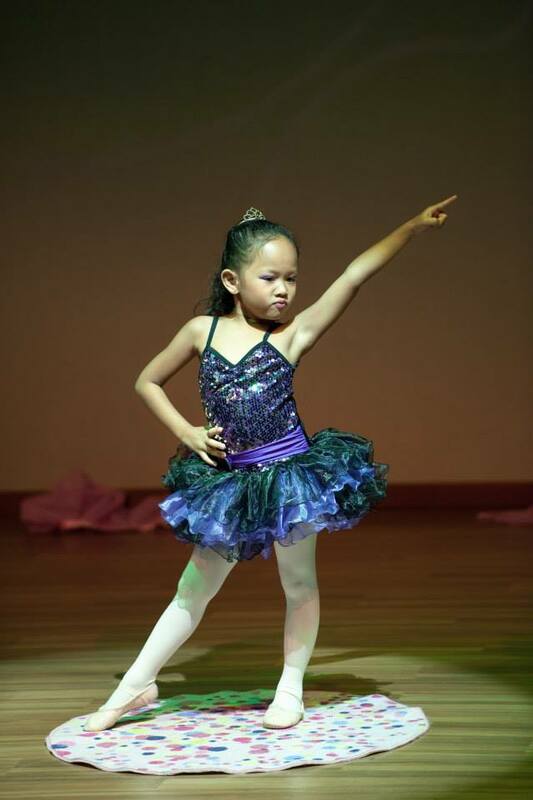 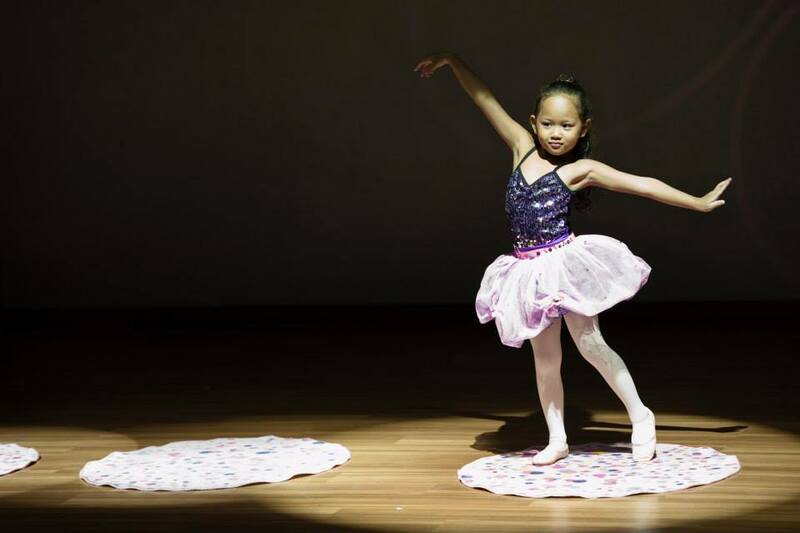 Dancesteps Studio Founder-Principal, Shirena Hamzah, and Baby Dancesteps Co-Founder-Principal, Clara Lim, hosted the artistic and energetic 7-day dance workshop followed by an evening of performances. 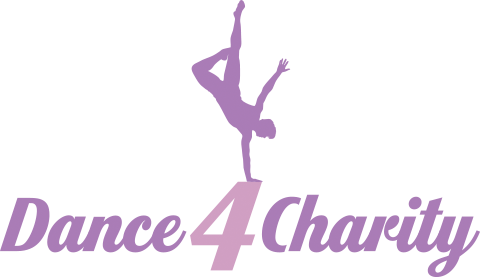 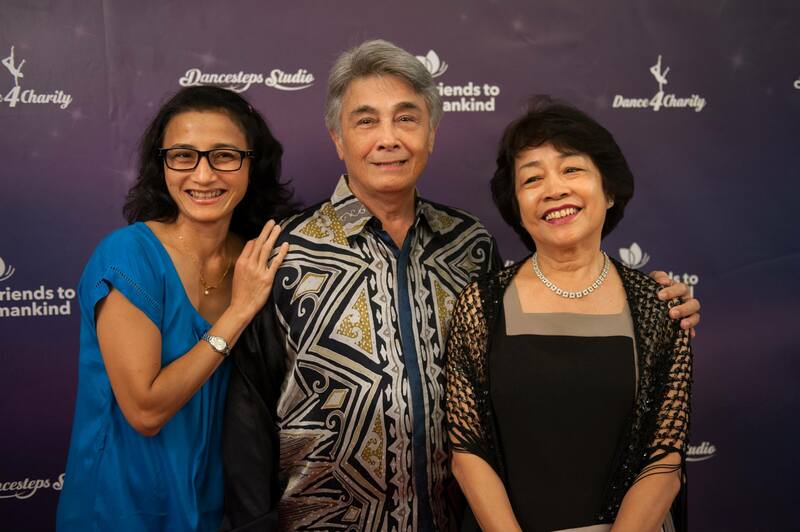 Shirena Hamzah first organised Dance4Charity in 2002, where the workshops were run by two guest teachers from New York and brought together 50 participants. 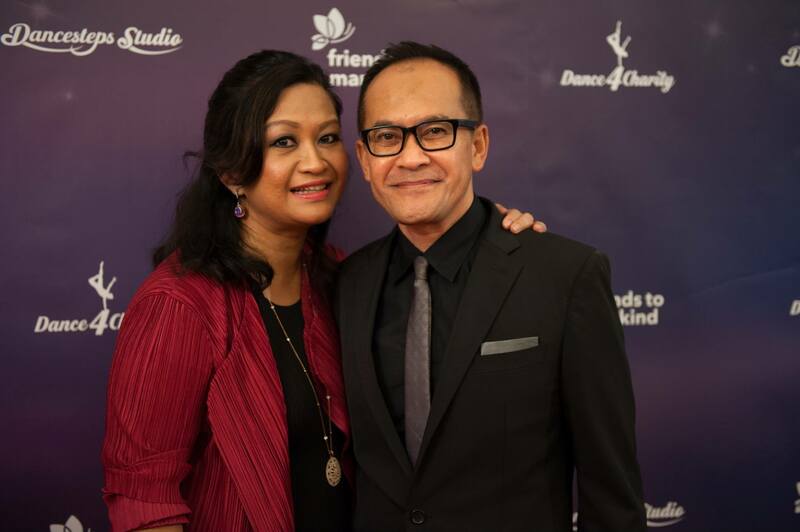 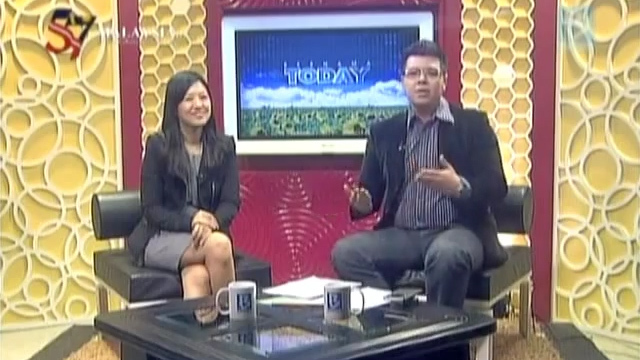 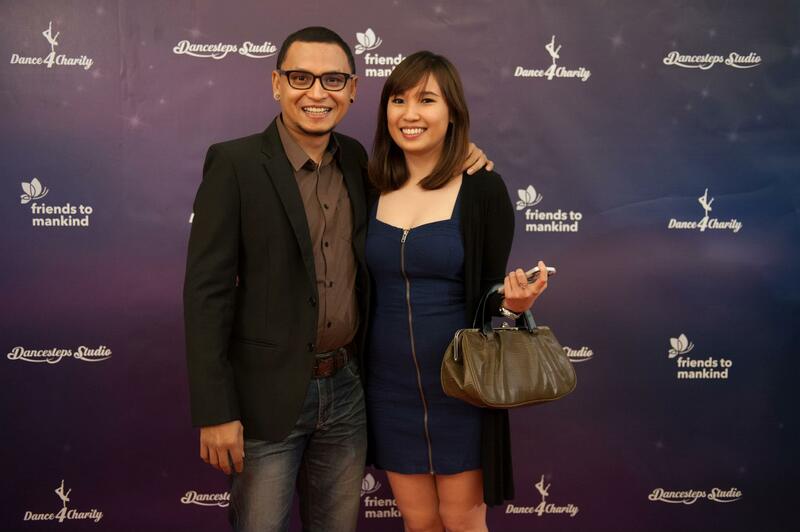 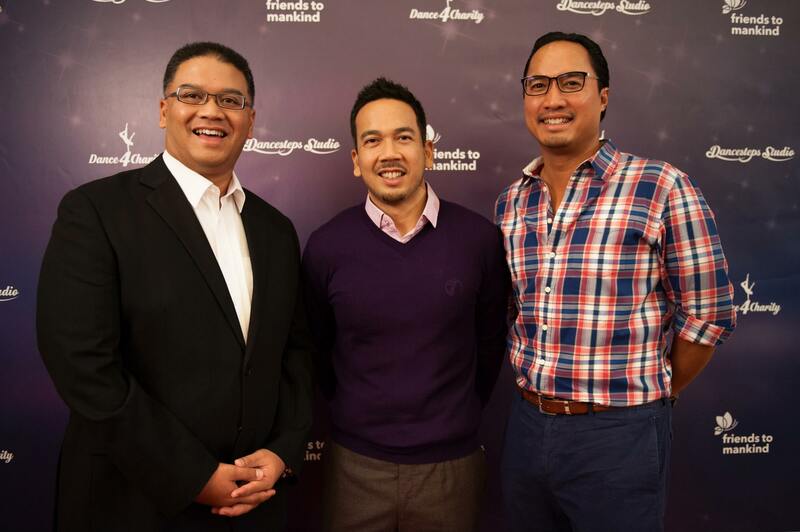 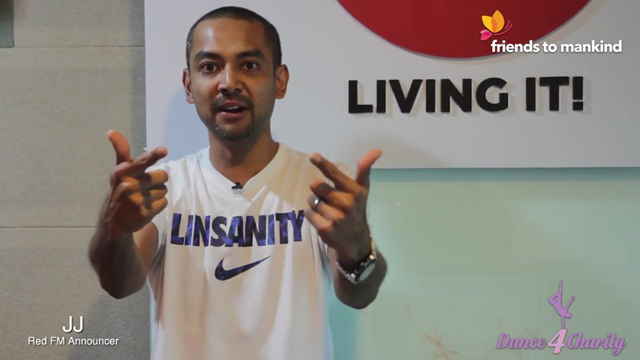 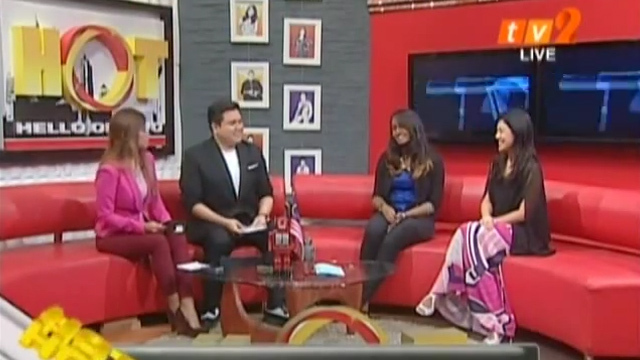 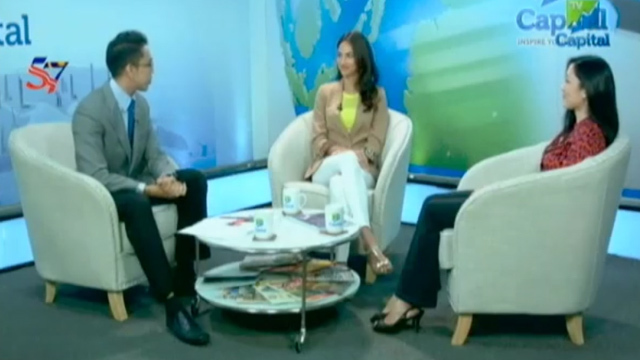 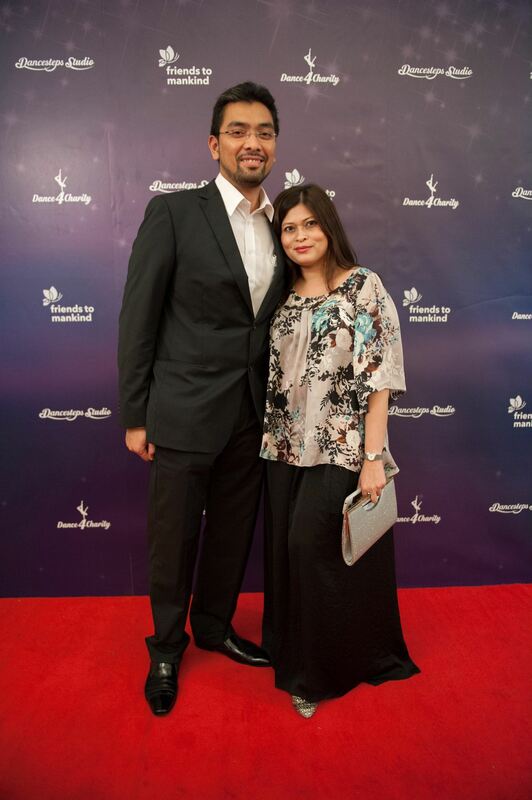 Close to RM20,000 was raised and donated to children suffering from cancer. 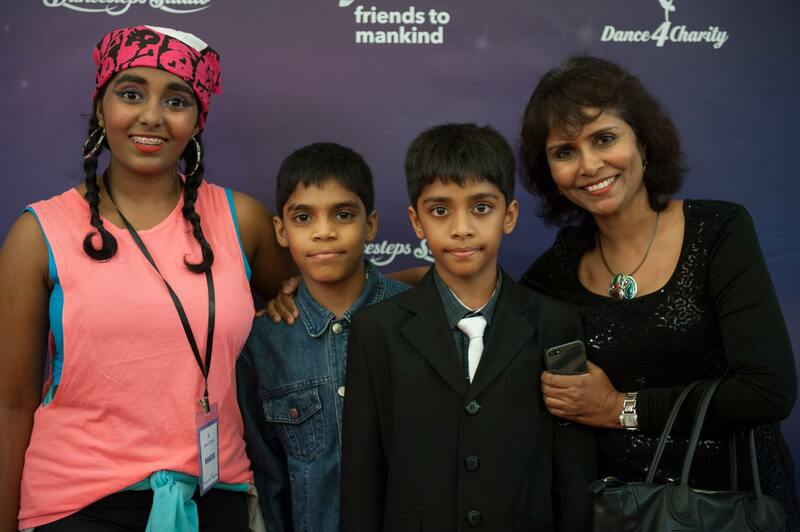 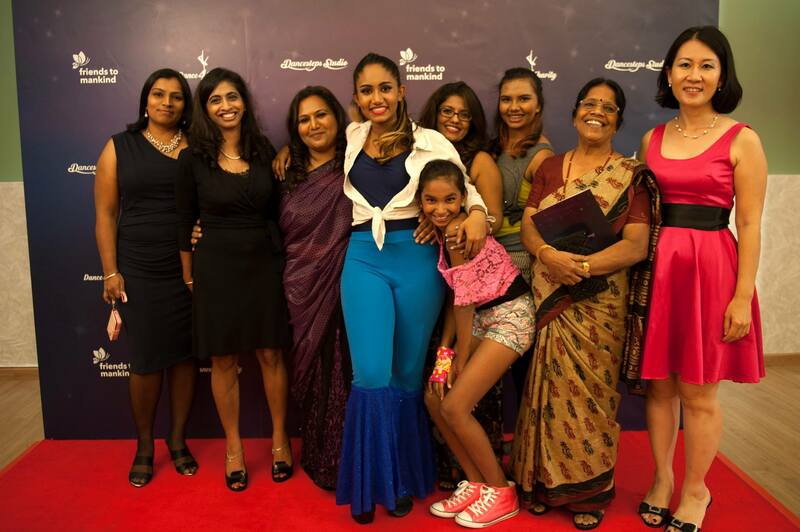 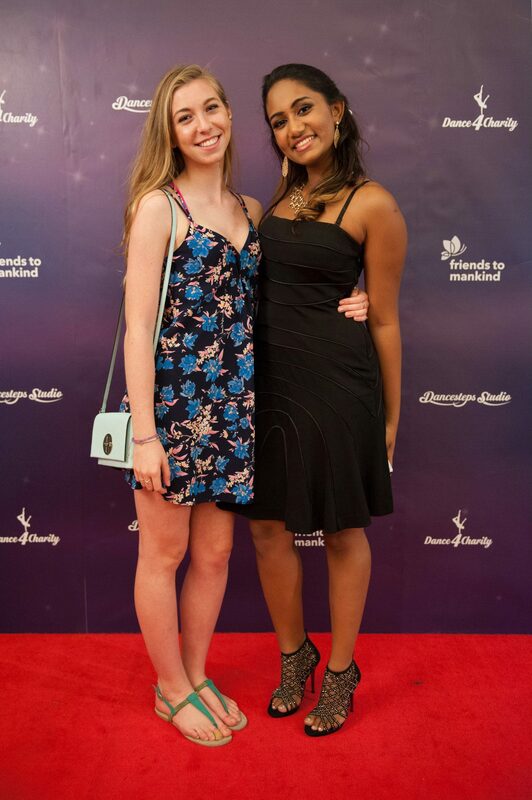 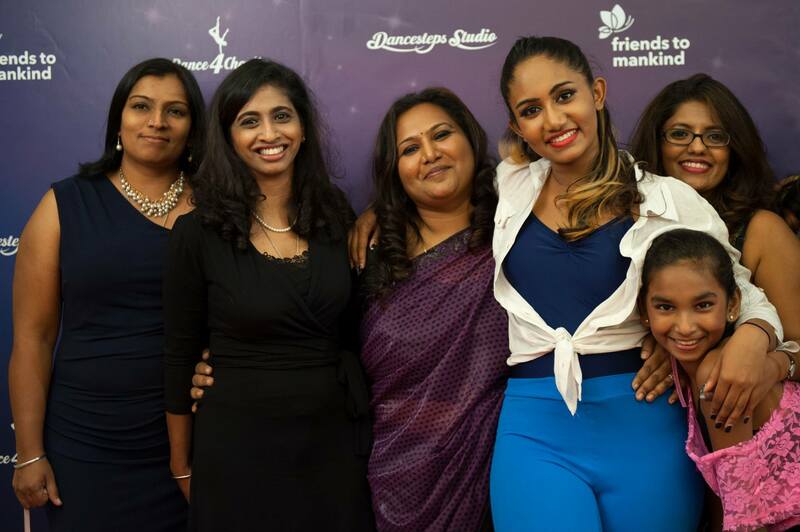 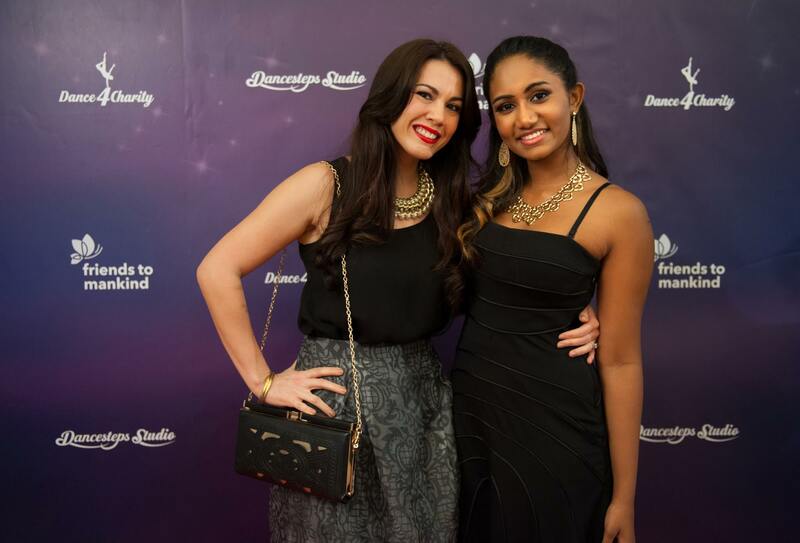 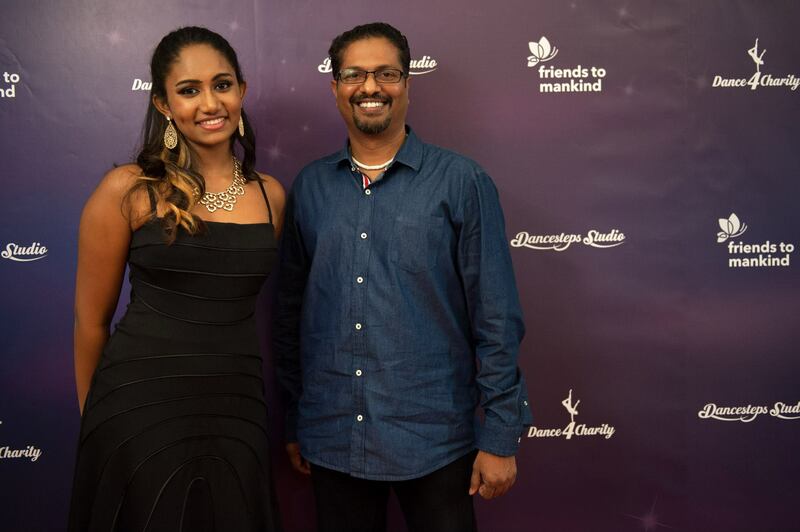 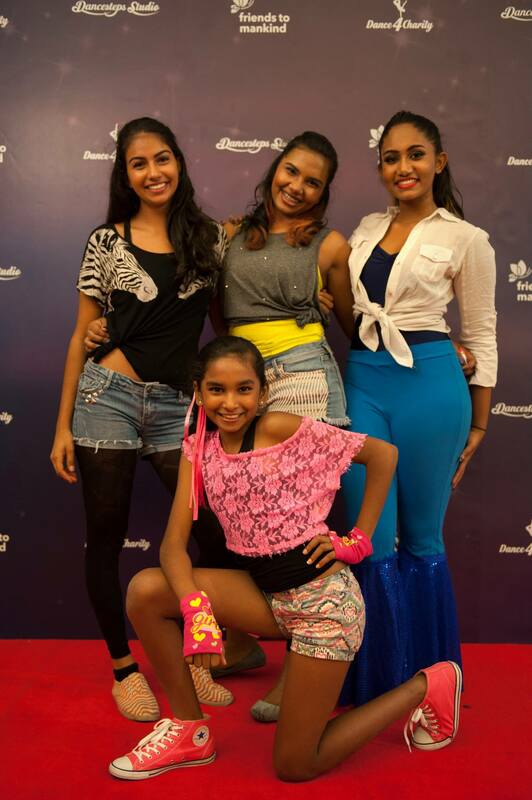 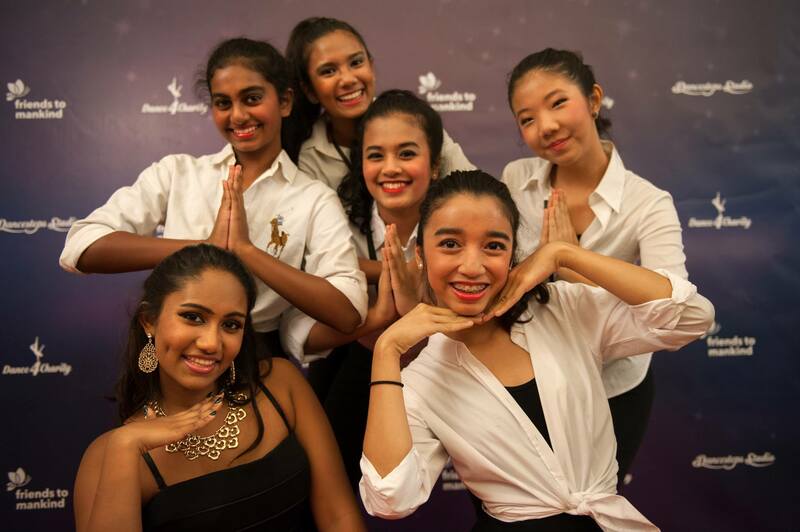 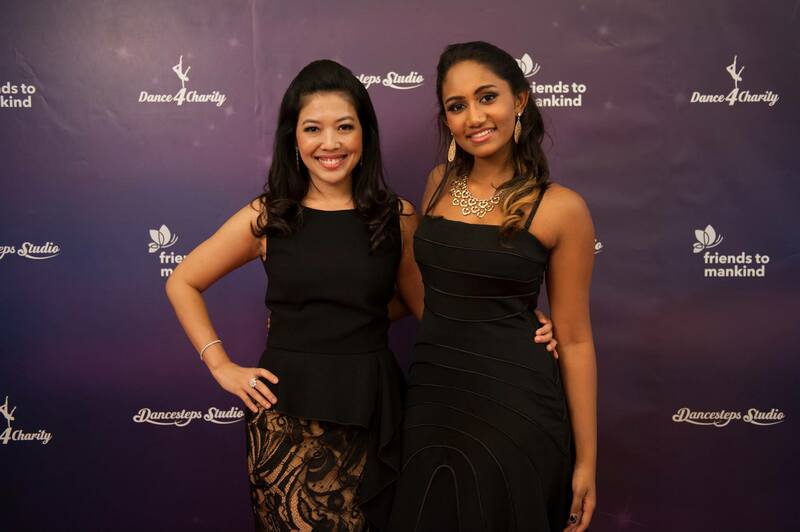 Dancesteps Studio’s senior dancers, sisters Apshy and Aishy Vimal, who are Friends to Mankind’s Youth Ambassadors, also participated in organising this event. 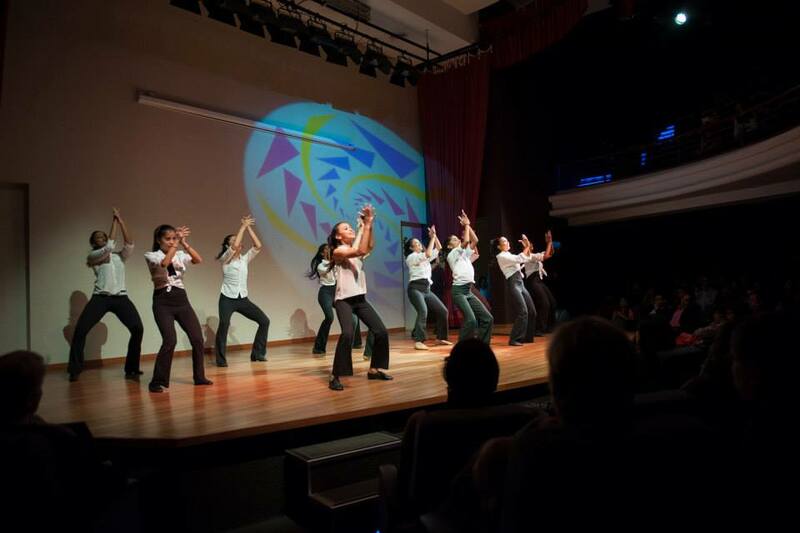 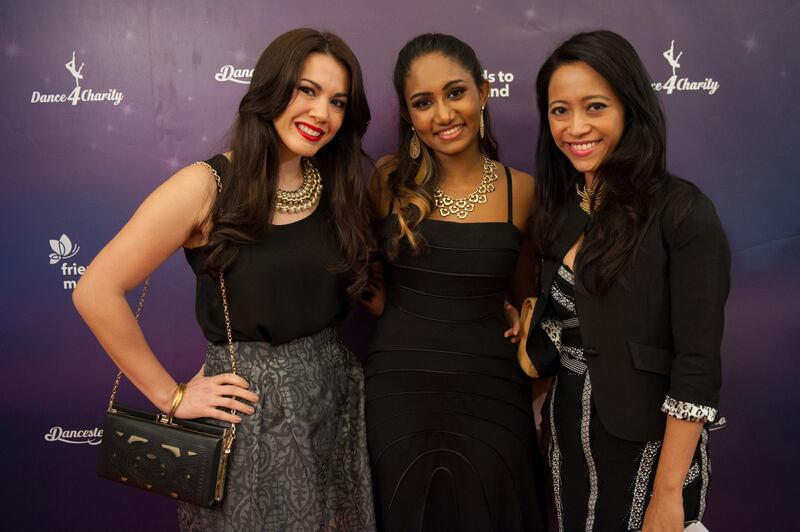 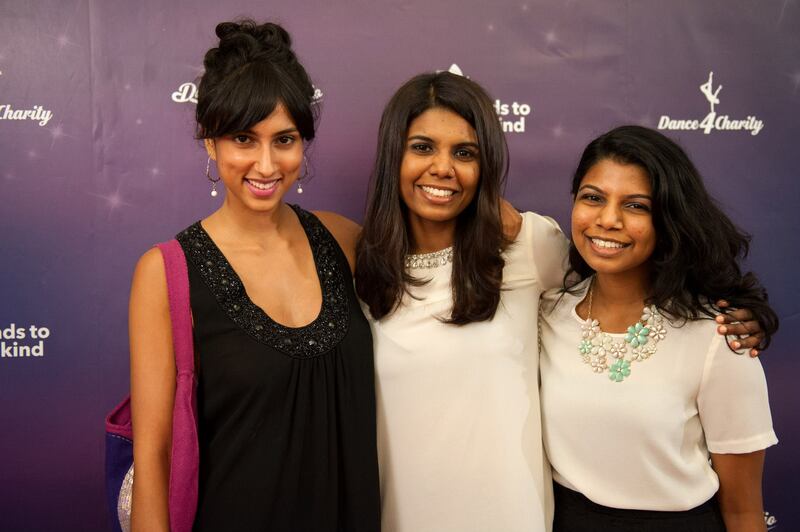 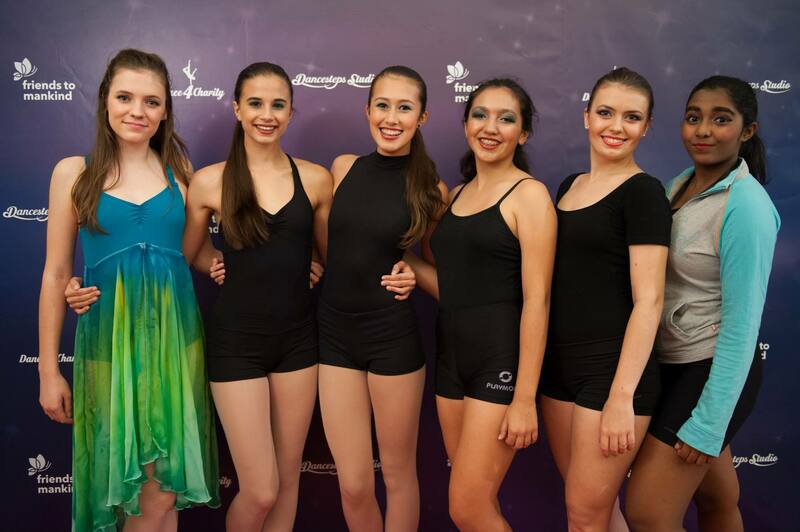 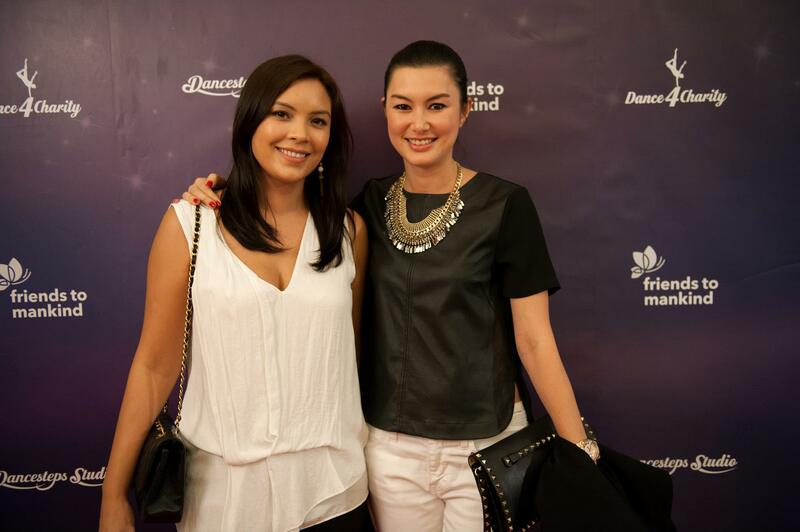 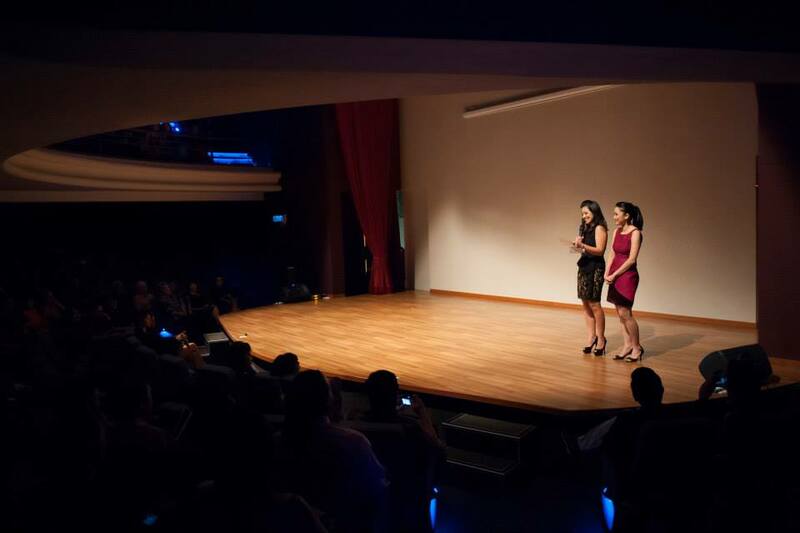 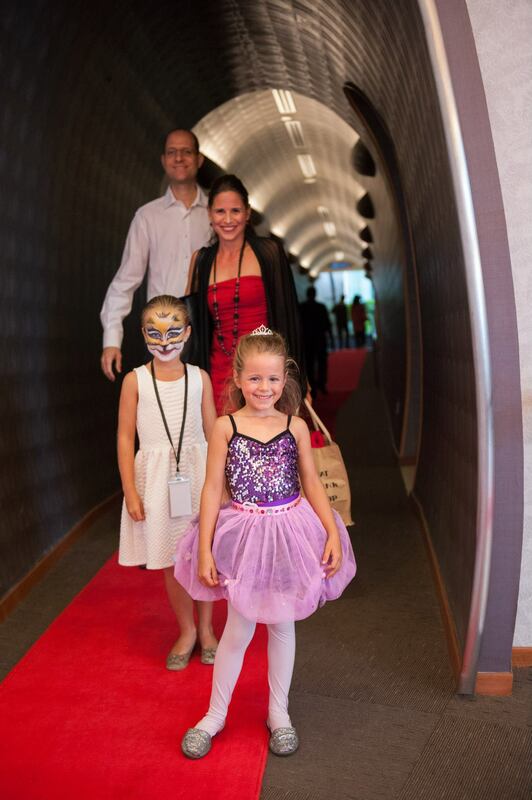 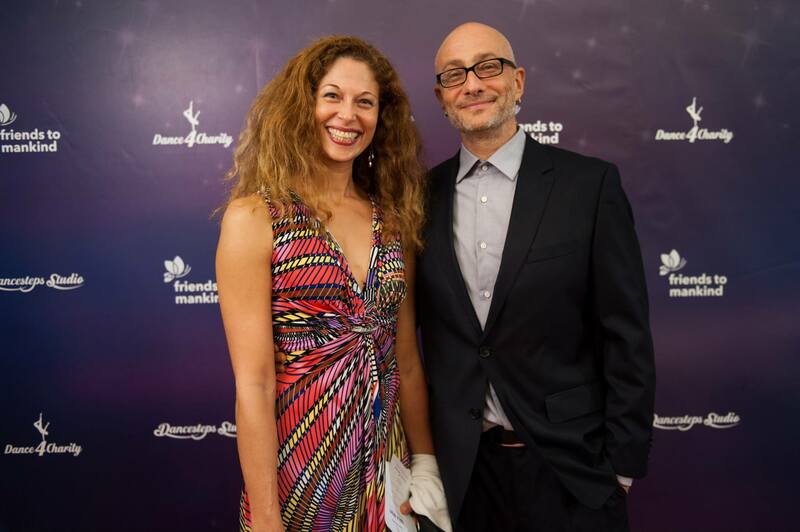 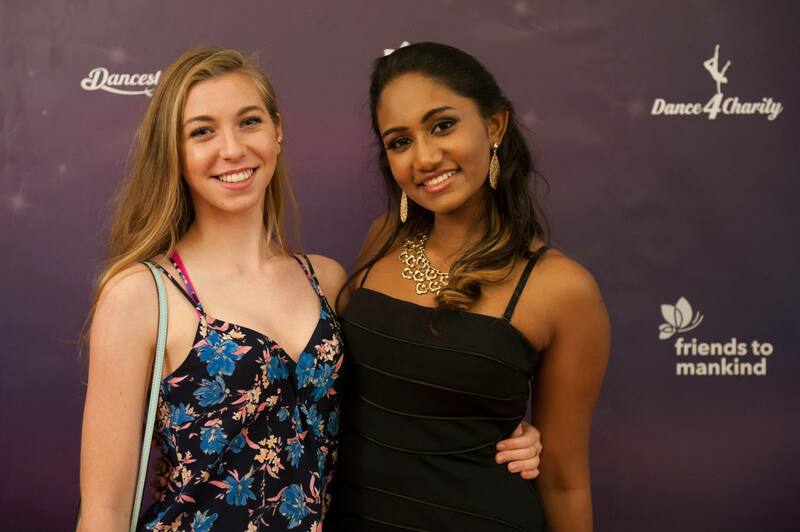 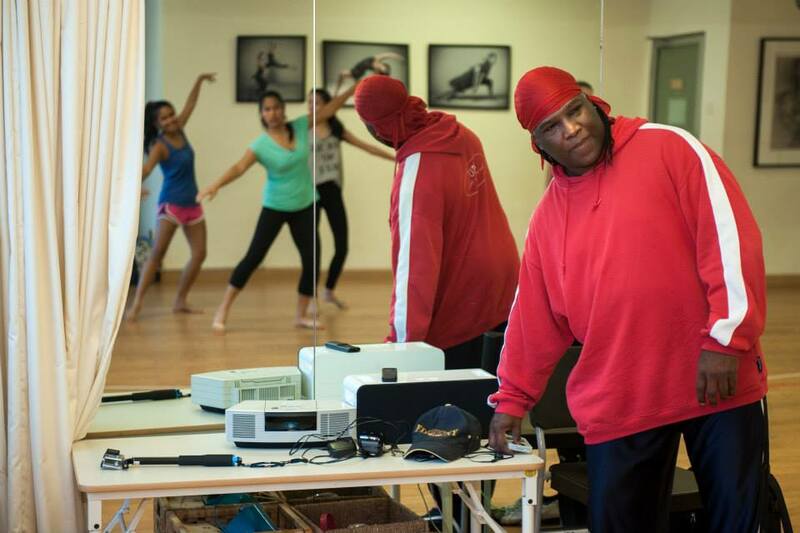 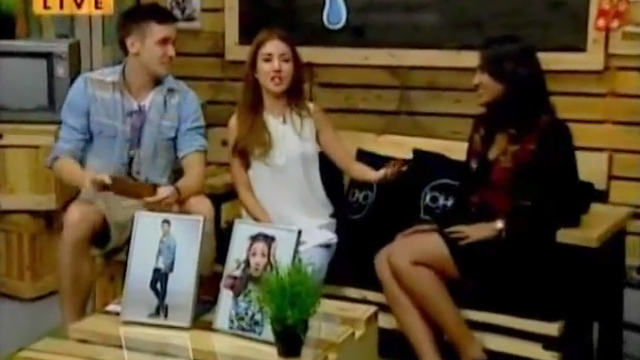 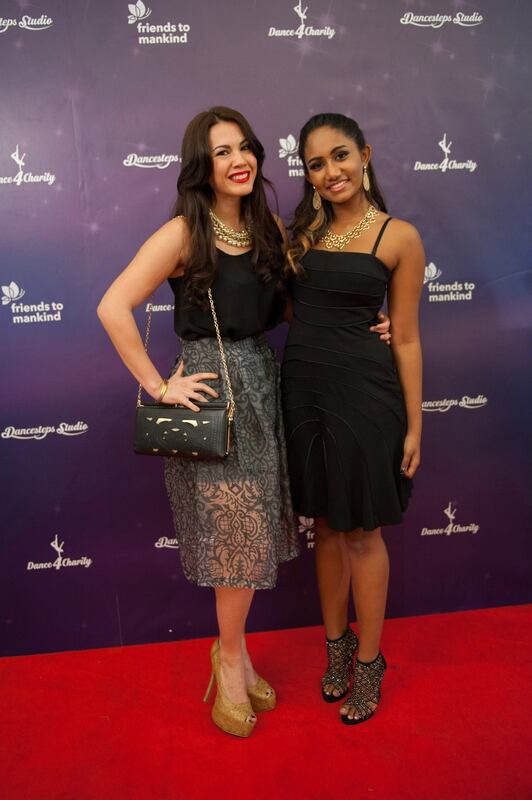 Together they successfully hosted another amazing dance event for charity!